There's two basic approaches to adding CSS to a Drupal 8 site. In the first, we use a module to inject CSS through the user interface. This is quick and easy to set up, but has limitations for larger-scale adjustments. Here we compare using Asset Injector to creating a custom theme. 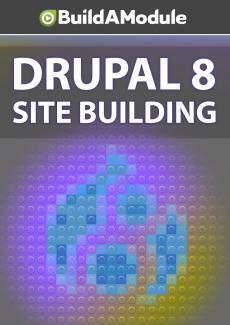 So there are two basic approaches to modifying CSS in Drupal. The first is to use a module to allow us to add CSS via the user interface. This is the approach we'll end up using here, and we'll us a module called Asset Injector. The second approach would be to create a custom theme and add our CSS through the theme. There are clear advantages to both approaches. In the first, we don't need to have a custom theme.